To elevate the procurement profession for growth. 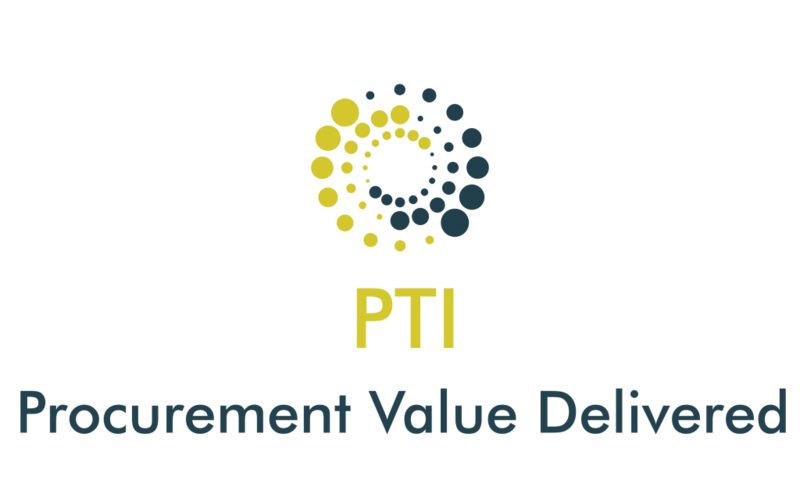 By provide a gateway for resources to engage, contribute and develop procurement knowledge and best practices, the PTI will dramatically accelerate the competitiveness and innovation of Irish organisations in Europe. To provide an inclusive community dedicated to the enhancement of the art and science of the procurement profession. We advocate higher-order thinking, peer-to-peer learning, baseline assessments and learning programs to move the dial towards an engaged, committed, valued and valuable procurement workforce. We value excellence in everything we do and we try to achieve this by taking the life-long learning journey towards better, smarter, faster, cheaper. We invite all stakeholders, contributors from all business disciplines to collaborate for the betterment of the procurement profession. We believe in commitment, grid, and standing tall for what you believe in. The PTI stands tall for the procurement profession. We aim to professionalise the procurement profession for the benefit of the procurement individual, the function, the business and the society. the PTI believes in doing the right things by doing it right. This aligns with the over-arching principle of making the right decisions for People, Profit, and Planet. We endeavour to simplify the procurement complexity in a fast changing and volatile ecosystem.